Thank you for registering with Pure For Life! Manufactured in FDA/CDPHE food manufacturing certified facility without use of any artificial flavors or colors; each batch is guaranteed to be free of contaminants. 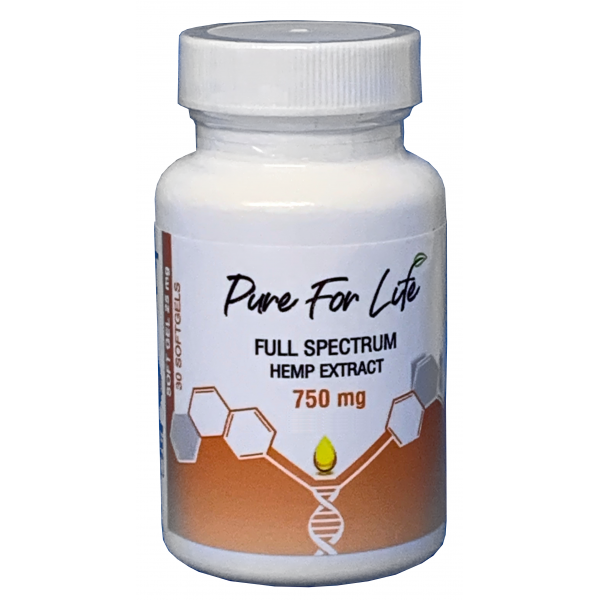 All our products are made of the best quality truly NATURAL full-spectrum oil and other ingredients derived from botanicals with no artificial flavor or other additives. All our products are manufactured from hemp grown in Colorado, USA, GMO-free, pesticides free with natural sub-products of the highest quality. I am BEYOND impressed with your product and feel the need to let other know! My friend recommended I try Pure5 HEMP for my sore joints. It made me feel 10 years younger! The product shipped quic.. I was a little skeptical to start since I had not heard much about Pure5. Well, I can verify that this HEMP is the real deal. I have no doubt about the potency and they are either putting in a littl.. Absolutely the best customer service I have ever experienced! 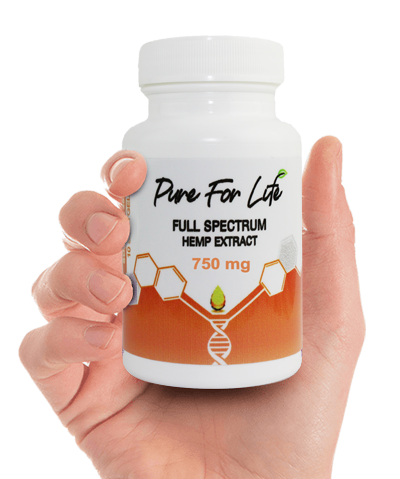 I messaged to see if there were any current discount codes for new customers, and within minutes I received a very welcoming email reply w..
Our brand says it all Pure for Life™ - we provide you with products made out of the purest NATURALLY extracted HEMP using our scientifically-proven patented technology. Our products are made out of the finest extracts using low pressure and temperature technology which preserves the natural elements of the plant. As the manufacturer of the only extraction technology created specifically for the fragrance and flavor industry, we can ensure the highest quality and standard of products on the market. 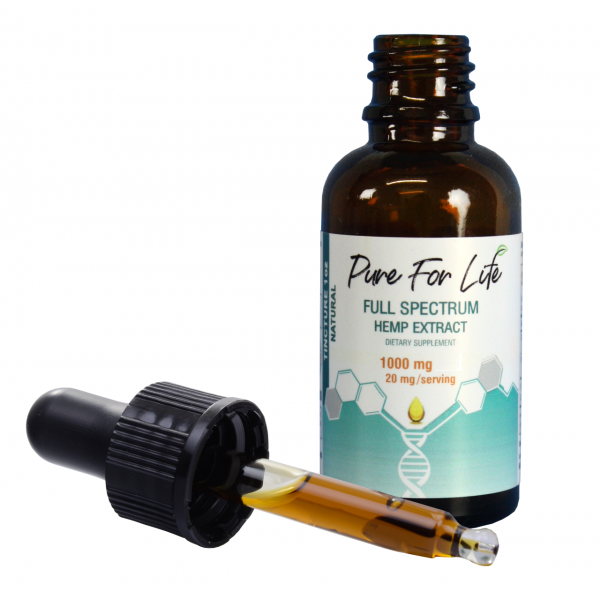 Our TRUE FULL-SPECTRUM extracts are derived from our safe food-grade extraction process which preserves the nutritional value of plant. We control our products from seed to shelf and all of our products are tested in ISO 9001 certified lab, pertaining to the highest testing standards. 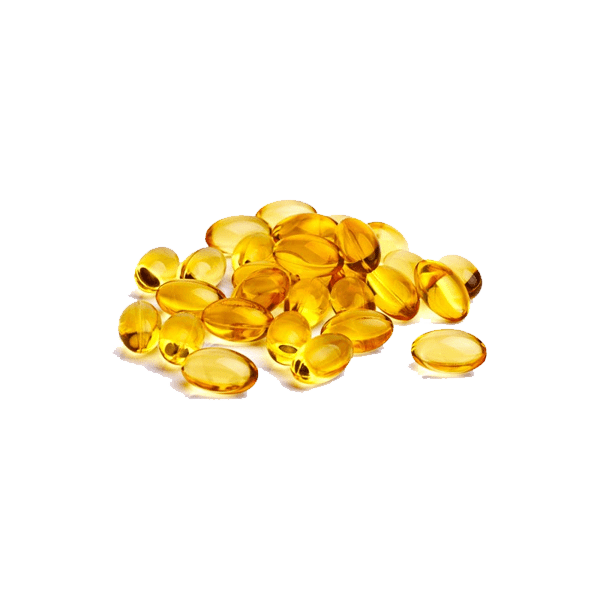 We follow Good Manufacturing Practice (GMP) - the gold standard in manufacturing. Our products are Non-GMO and Pesticides free and 100% satisfaction guaranteed. We encourage our customers to place an order when half of their HEMP is gone. This will prevent shipping delays and ensures you are not out of HEMP. We want you to feel completely confident with your HEMP purchase as your satisfaction is our key priority. Please submit your request to support@pureforlife.com or call 602-666-6146 to speak to Customer Care. Our products are made out of the finest extracts using low pressure and temperature technology which preserves the natural elements of the plant. Copyright © 2018 PURE5 Nutrients, LLC. All Right Reserved.